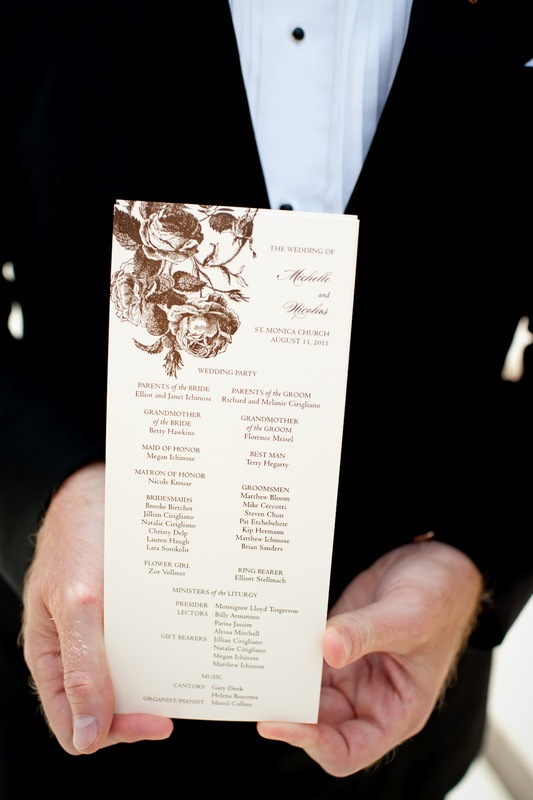 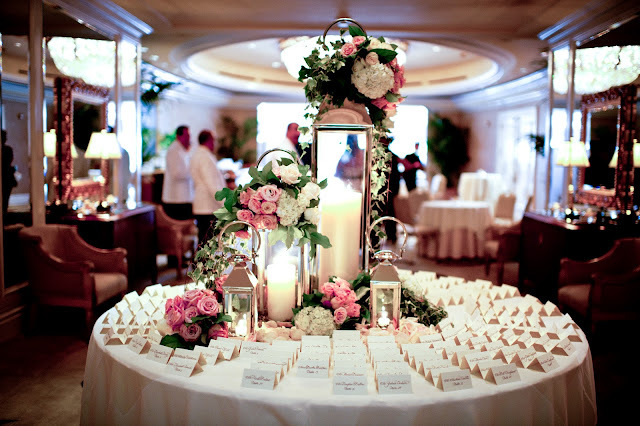 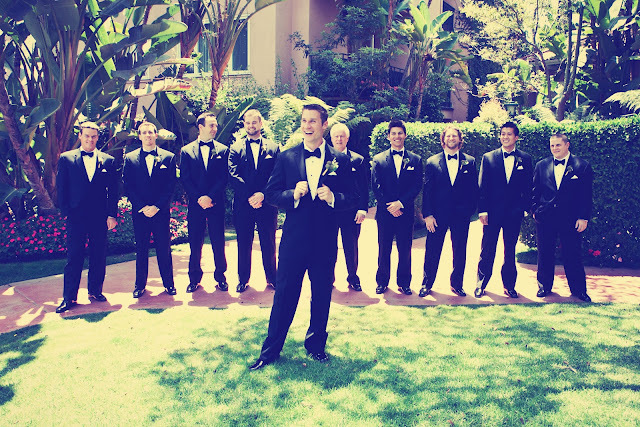 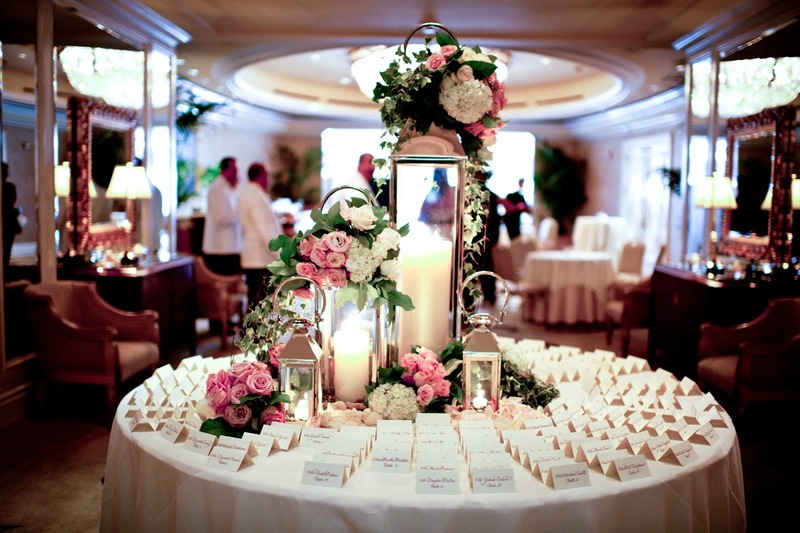 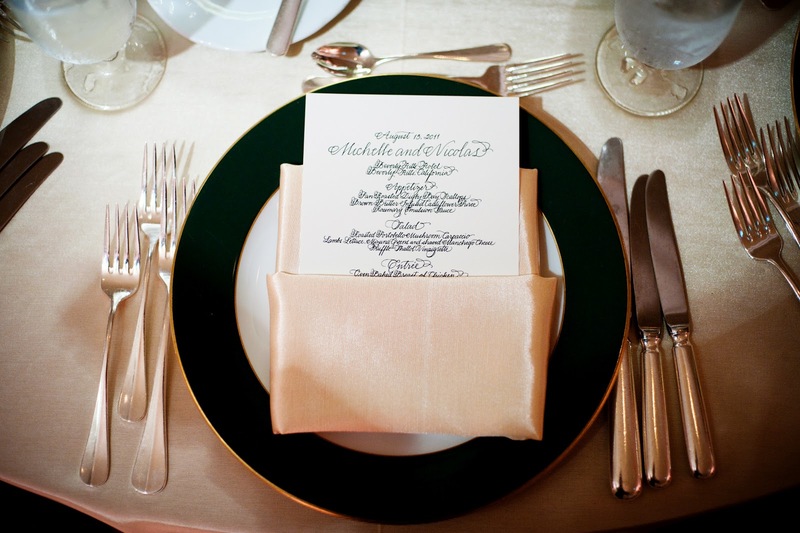 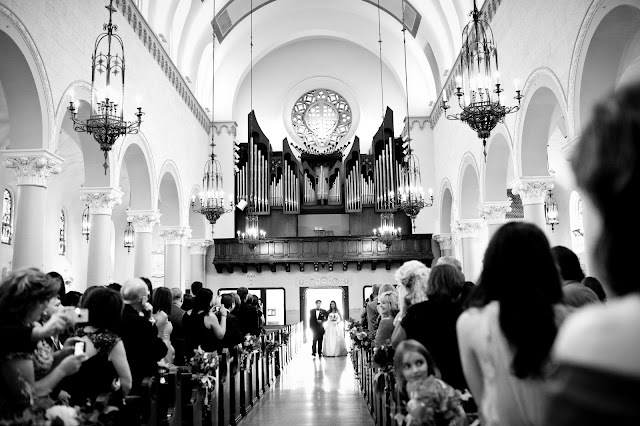 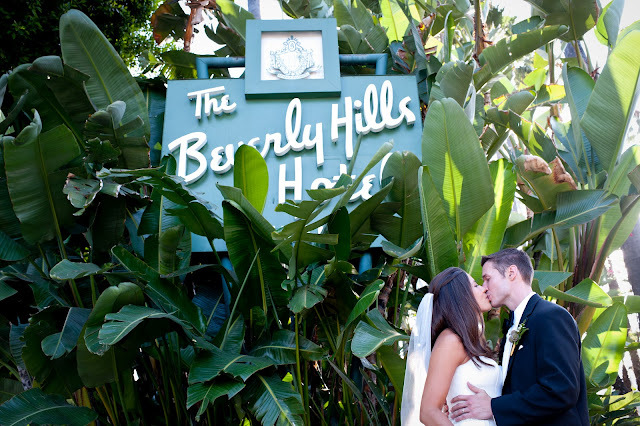 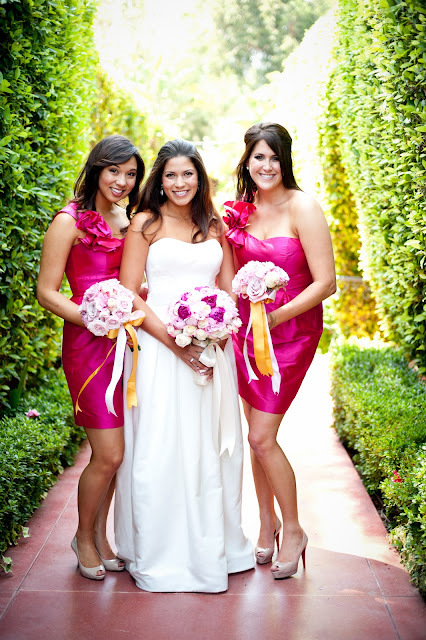 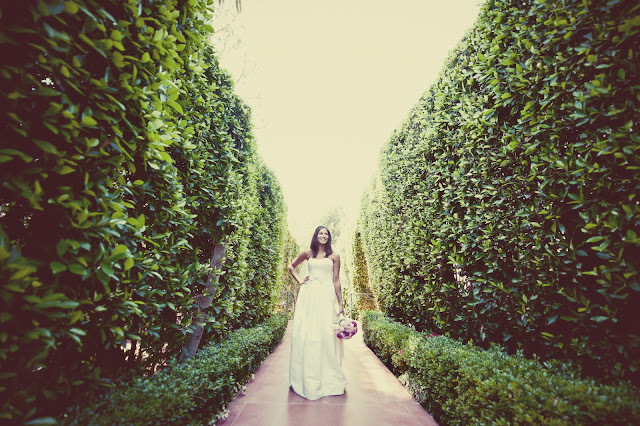 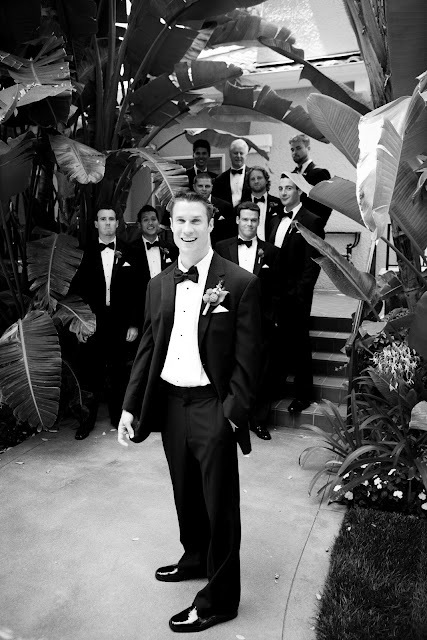 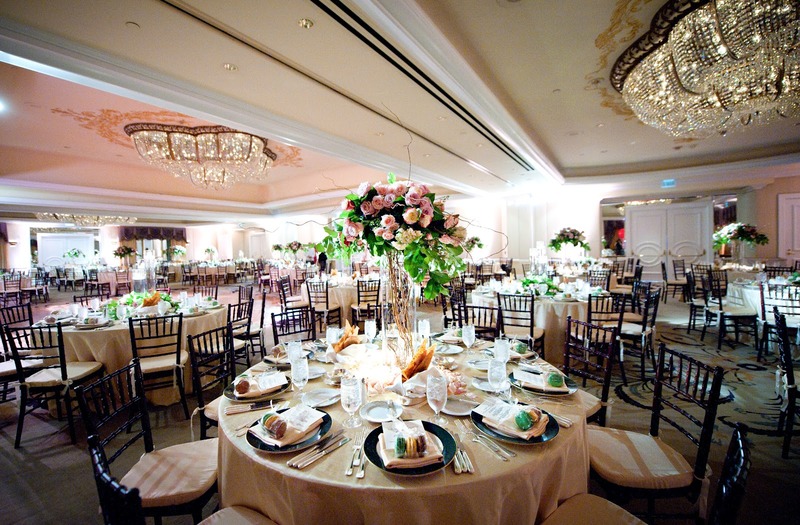 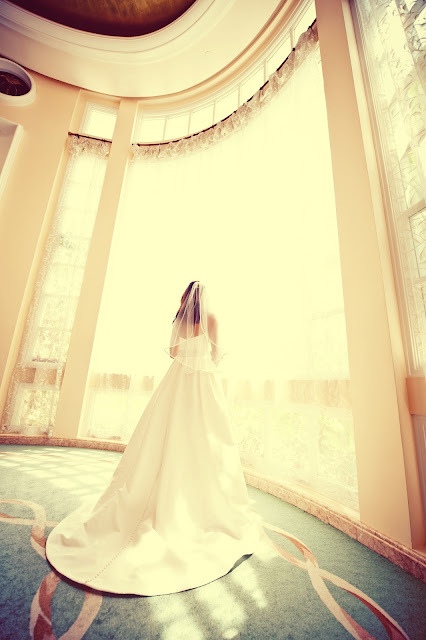 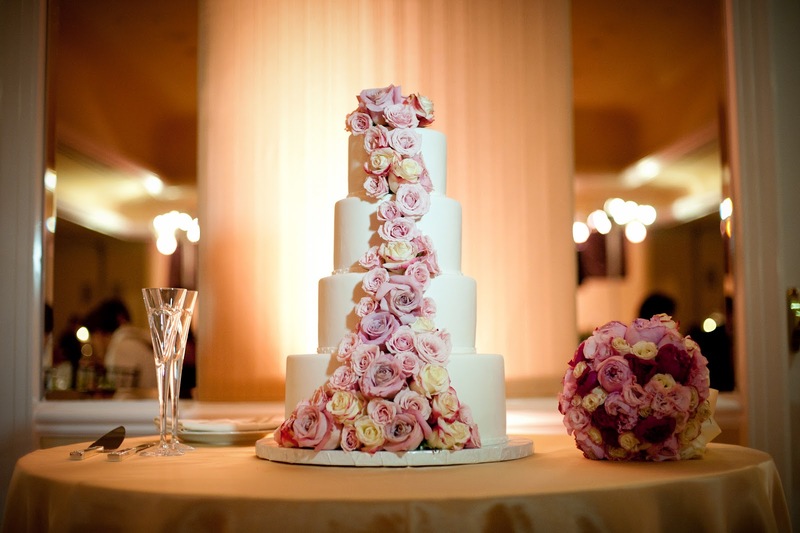 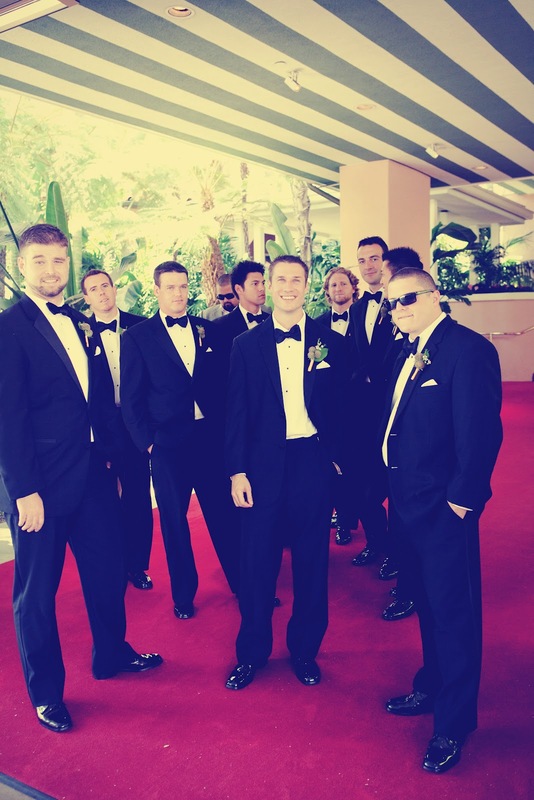 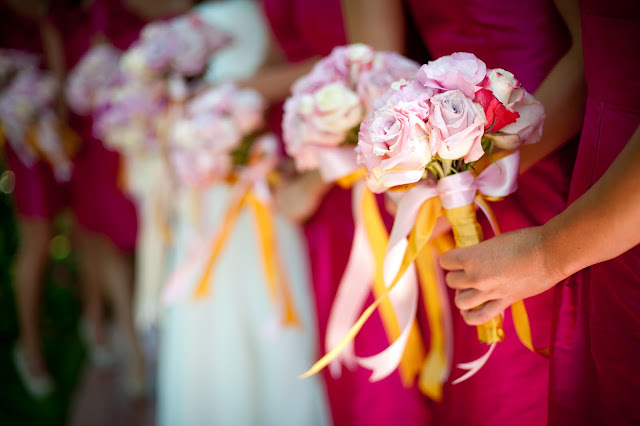 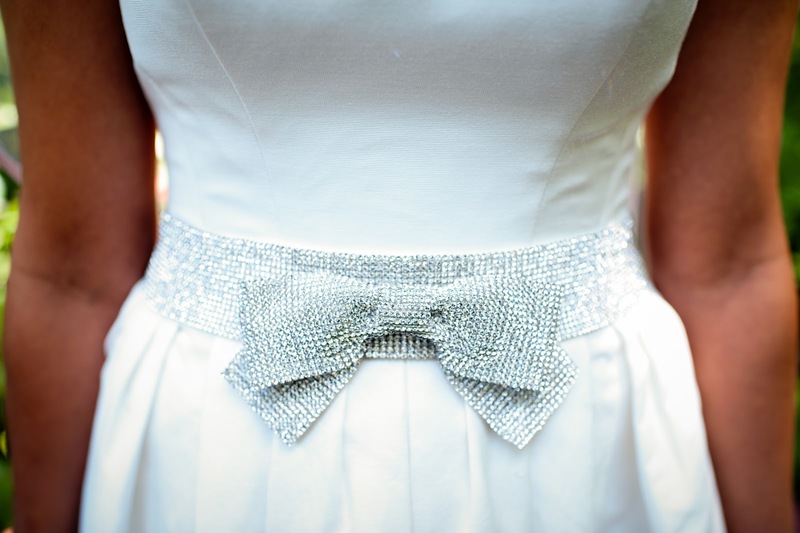 Nick and Michelle chose to have an organic and sophisticated wedding at the Beverly Hills Hotel. 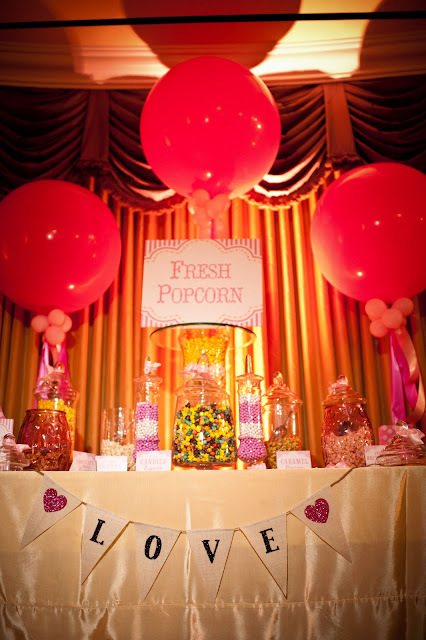 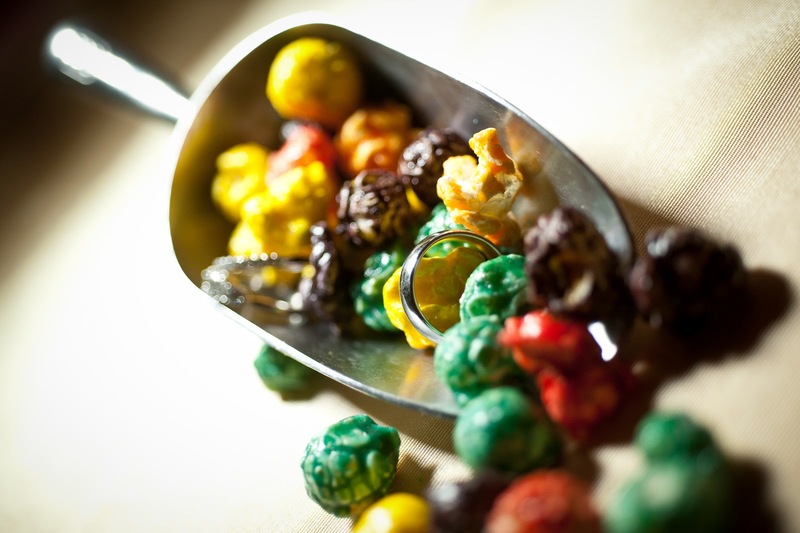 However, we also wanted to make sure a touch of whimsicality was maintained, thus the popcorn as you will soon see. 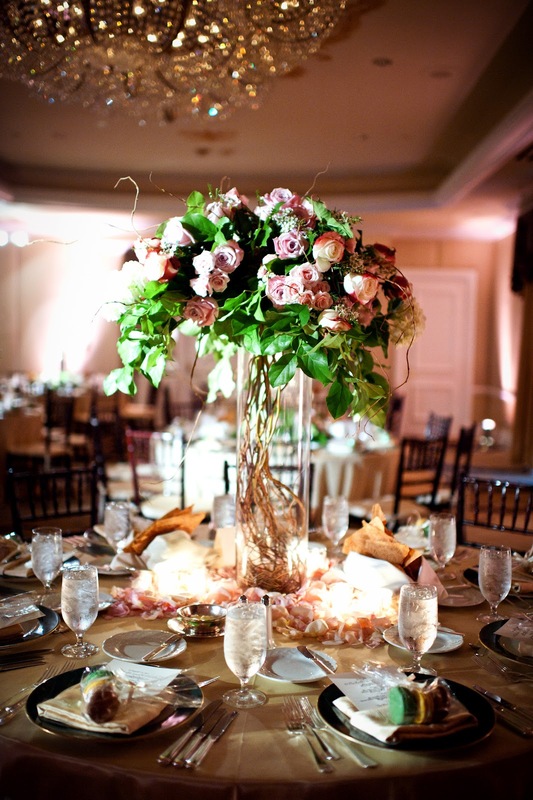 We also had the pleasure of styling this wedding with a color scheme of fushia and light pinks, greens and a hint of saffron. 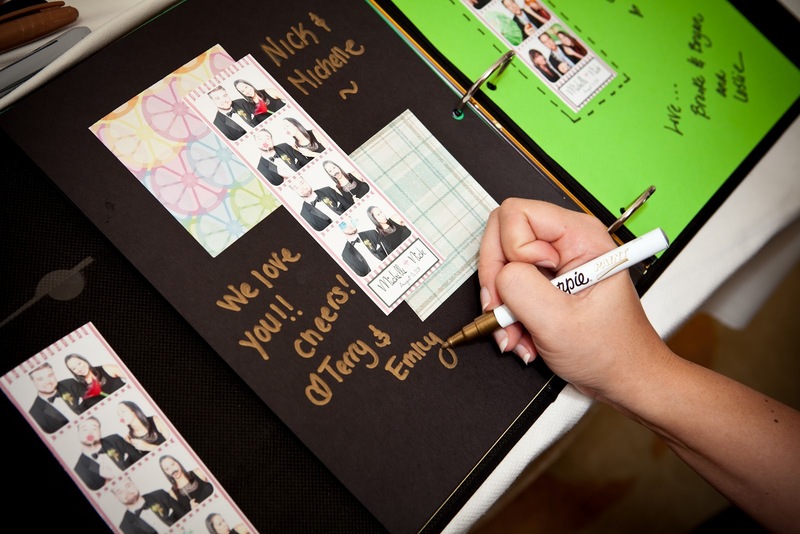 It was definitely a pleasure working with Nick and Michelle and we wish them all the best!